Break the Cycle provides interactive workshops, and lectures to educate, equip, and empower communities to support young people in building healthy relationships, and those experiencing dating abuse. Our training programs benefit from nearly two decades of experience in dating abuse prevention and intervention. 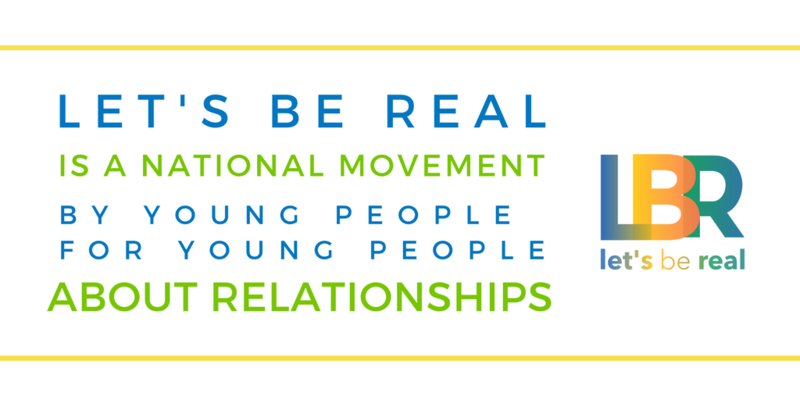 We believe that should be informed by the youth we work with, based evidence, outcome-oriented, and inclusive. 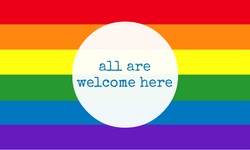 All of Break the Cycle's trainings are developed using theories of adult learning and holistic well-being. Each training program can be adjusted to meet the needs, time limitations, and expertise of your group. Our experts are also available for panel presentations, keynote speeches, webinars, customized trainings, and individual consultations. To request a training and learn about our sliding-scale fees, please fill out this form. 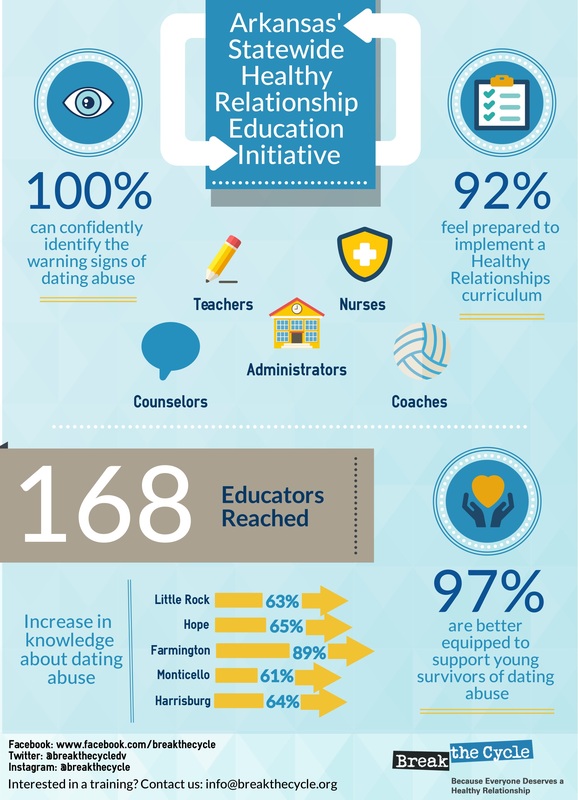 See the results of Break the Cycle's educator training in partnership with the Arkansas Attorney General’s Office, here!